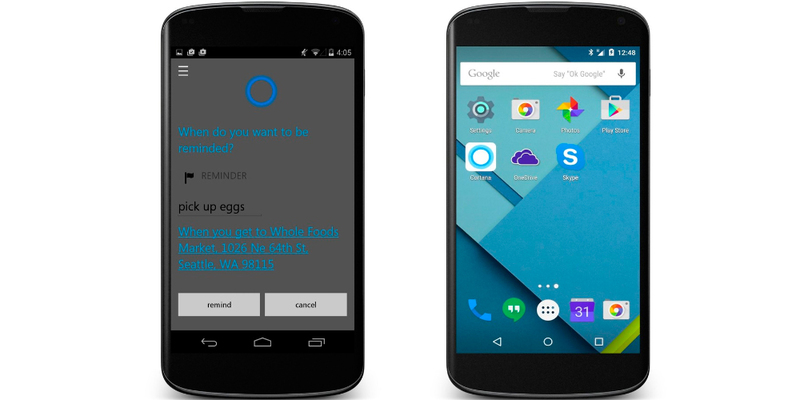 That's good news for users of the Microsoft voice assistant: Cortana is updated in Android smartphones to version 2.5.0 and brings some interesting news and especially practices. One of them, perhaps the most important, is the possibility of accessing the application from the lock screen of your smartphone. Who knows if with this update Microsoft developers will be ahead of the arrival of Google Assistant among some users. In any case, better have your voice service updated on the largest possible number of Android smartphones and tablets, as it is the main operating system, with a market share of approximately 80% worldwide. 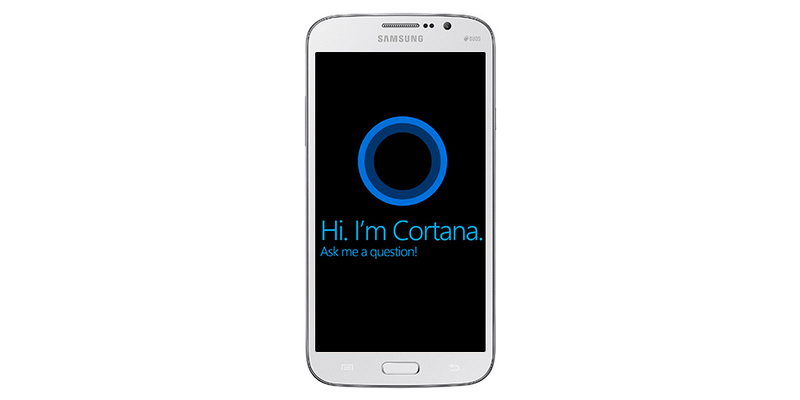 After enabling Cortana features, the virtual assistant becomes accessible through a small circular icon shown at the bottom of your cell phone's lock screen, similar to the quick access icon that appears for the camera, and which is found in many devices today. When you tap on the Cortana icon and unlock the cell phone, you will have direct access to the application, without going through the home screen. It should be noted that the function will not completely replace the basic lock screen of the device. This novelty is only added as a new icon. The Play Store still has certain territorial limitations and for that reason many users still can not download the application, as for the moment the operation of this version is only available in English language. The only way out, therefore, is to go directly in search of the links available in APK Mirror. From there you can proceed to download the APK file to install it manually. In this case, we remind you that it is necessary to enable permissions for the installation of applications from unknown sources. Another option, of course, is to download the stable version of the application through the Play Store, enter the application page and sign up for the beta version of the program. As a beta tester, you will receive an update that includes a beta version of Cortana (which, of course, may be unstable or include some bugs that may damage the device's normal performance).